Summary: Spinal cord injuries are among the most serious potential injuries an auto accident victim may face. The spinal cord is the bundle of nerves that runs down the middle of your spine, and any injury to it can have devastating consequences. The spinal cord carries signals from the brain to the body and back. An injury to the spinal cord can disrupt these signals either partially or completely. Spinal cord injuries can be caused by a trauma to the back that fractures or shifts the vertebrae. This shifting of vertebrae puts pressure on the spinal cord. If the impact is serious enough, it can sever the spinal cord completely. The broken pieces of the vertebrae can also injure the spinal cord. Our St. Louis auto accident lawyers explain that a blow or trauma to the body can be caused by something hitting the spine, blunt force trauma or even by the violent shaking of the body. Debris, such as shrapnel from an explosion can penetrate the body and sever the spinal cord. According to available estimates, the annual incidence of spinal cord injuries, excluding the fatalities that occur at the accident scene, stands at nearly 40 cases per one million in the United States. In other words, 12,000 new cases of spinal cord injuries are reported each year. Spinal cord injuries can be categorized into two types based on the level of severity. A complete spinal cord injury is one in which the brain can no longer send signals below the level of the injury resulting in paralysis. In an incomplete spinal cord injury, the brain can send some signals across the injured cord, and the injured person can have some movement below the injury site. Regardless of the cause, spinal cord injuries are expensive. The lifetime cost of care and living expenses for the injury victim depends on how severe the injury is. Victims often require long term medical care. A person who has suffered a spinal cord injury may also need to make some changes to their home to accommodate their changed lifestyle. Many victims also need medical equipment, respiratory therapy, pain and spasm management, and other devices to assist them with day to day living. It is estimated the first year following a severe spinal cord injury can cost more than a million dollars and lifetime costs can exceed several million dollars. 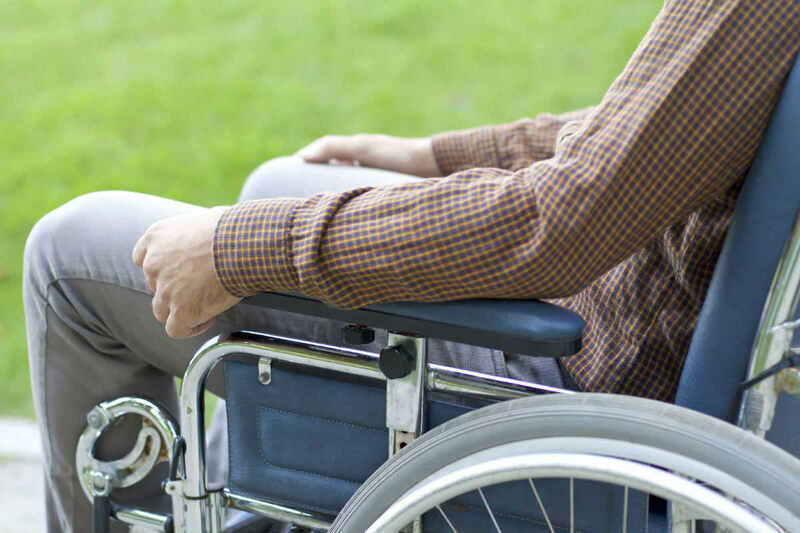 If you have sustained a spinal cord injury as a result of another person’s negligence, you should speak with an experienced attorney to learn more about your legal rights. Give us a call today at (314) 361-4242 for a free case evaluation.